Need help to plan your trip to MedicalPark International? Защо трябва да си правите профилактични прегледи? 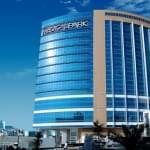 MEDICAL PARK Batman Hospital Complex provides best of health care services with specialist physician staff and qualified personnel, treating patients and family members with sensitivity and empathy. MEDICAL PARK Batman Hospital Complex is providing medical services in 14,800 m2 covered area and prides itself in being the region's most developed, private hospital and transforming medicine through life-giving breakthroughs, with many first in this particular countryside. MEDICAL PARK Batman Hospital Complex performs remarkably well: this is the maximum patient receiving private hospital in Turkey with 353,510 patients in 2007 and 434,228 patients in 2008. 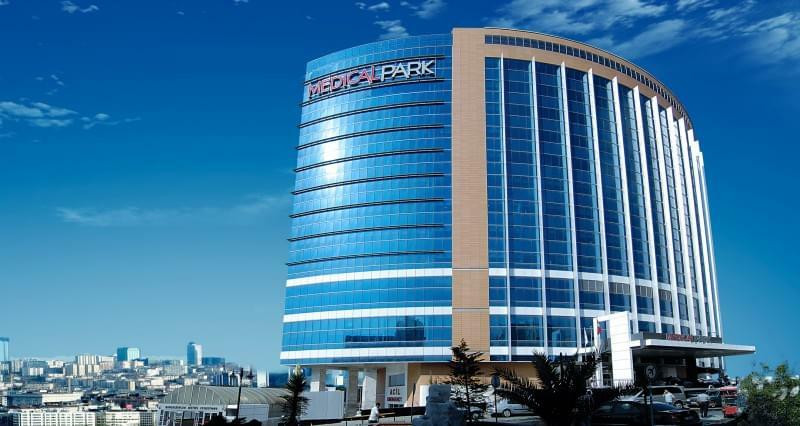 MEDICAL PARK Batman Hospital Complex is well-known for its Newborn Intensive Care and general ICUs, equipped with latest medical instrumentation, and its completely sterile and laminar flow, hepa filtered operation rooms, secured to prevent any infection. The Hospital is providing health care services with advanced medical equipment, in a wide range of medical departments specialized in diagnosis and treatment. 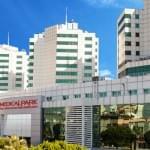 MEDICAL PARK Fatih Hospital is located at Fatih district, within easy reach from many points of Istanbul. The Hospital features 78 beds for inpatients. With approx. 6.000 angiographies, 1.000 open heart surgeries, 1.500 vessel surgeries, 3.000 eye surgeries and 17,000 general surgeries in a year, Fatih Hospital is an excellent reference center. 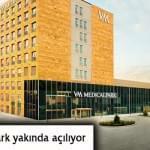 MEDICAL PARK Fatih Hospital is providing health care 24/7 with approx. 500 staff, all skilled in the art and science of healing. 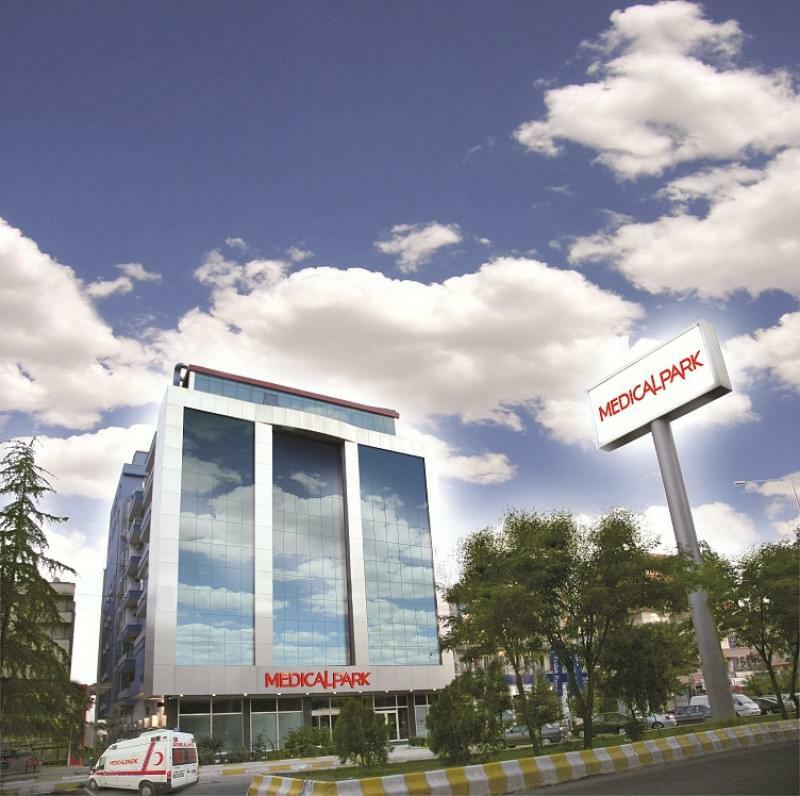 MEDICAL PARK Gaziantep Hospital is at the heart of South-eastern Anatolia Region, providing health service 7 days 24 hours, on 30.000 m2 closed area, in 27 medical specialties, including Internal Medicine, Surgery, Diagnosis and Treatment and Rehabilitation. 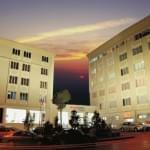 Opened in 2008, the Hospital serves Gaziantep and neighbouring region and countries as an A-Class Hospital with Professors, Associated Professors and Specialist Physicians supported by latest medical technology. 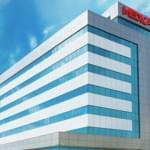 The Hospital is recognized as one of the top hospitals for medical tourism. 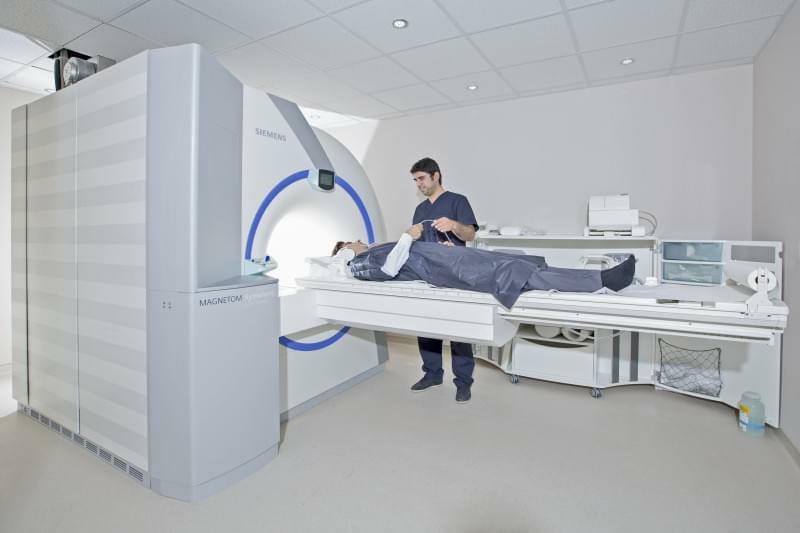 The Hospital features 9 operation rooms, equipped with the latest medical devices. 2 operation rooms are exclusively reserved for heart and vessels surgery. Diverse surgical interventions, including micro-surgical ones are carried out with high success rates. 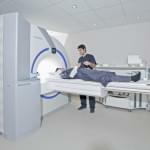 The Hospital is also recognized for excellent results in oncological surgery. 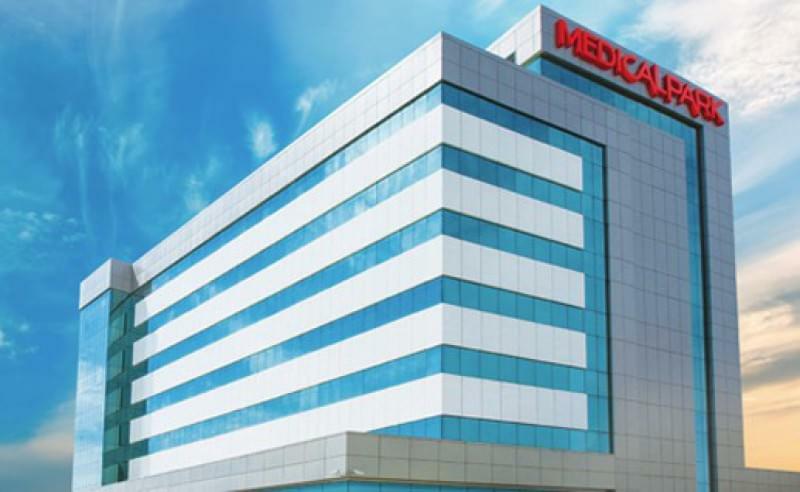 MEDICAL PARK Hospitals Group, one of the leading health care institutions, widespread in Turkey, has set another milestone by launching MEDICAL PARK Silivri Hospital. Patient-focused health care, supported by experienced staffing and latest medical technology and infrastructure, is delivered in the Hospital, on 21.230 m2 covered area, with a staff of 324, of which 45 are medical doctors. The Hospital features 115 patient beds, 37 ICU beds, 21 General ICU beds, 6 Newborn ICU stations and 10 Coronary ICU beds. 17 medical departments, 4 operation rooms and 32 polyclinics serve Silivri and the region with the best possible diagnosis and treatment options. 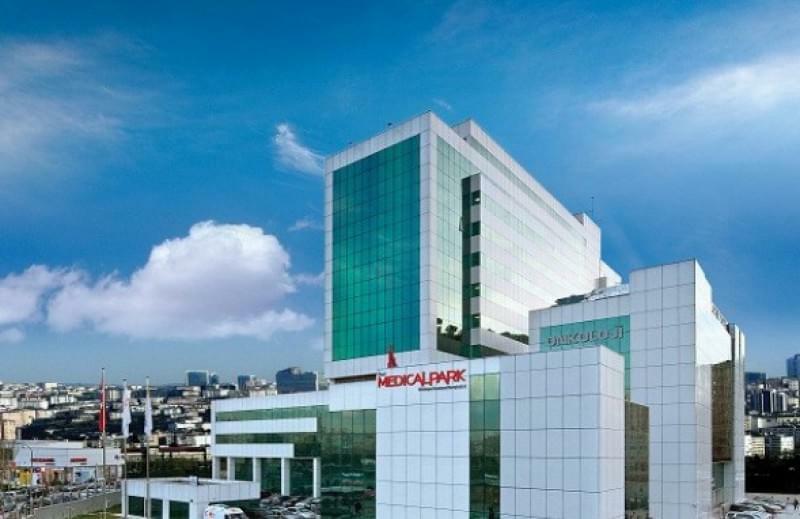 By fostering Group culture of superb clinical and operational performance, as well as responsive and compassionate care, MEDICAL PARK Silivri Hospital is setting a fine example for the Group motto; "Health care for all". 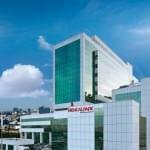 At the heart of the Aegean Region, Izmir, MEDICAL PARK Izmir Hospital is a source of pride for our Group, demonstrating excellent clinical quality, service quality and value. 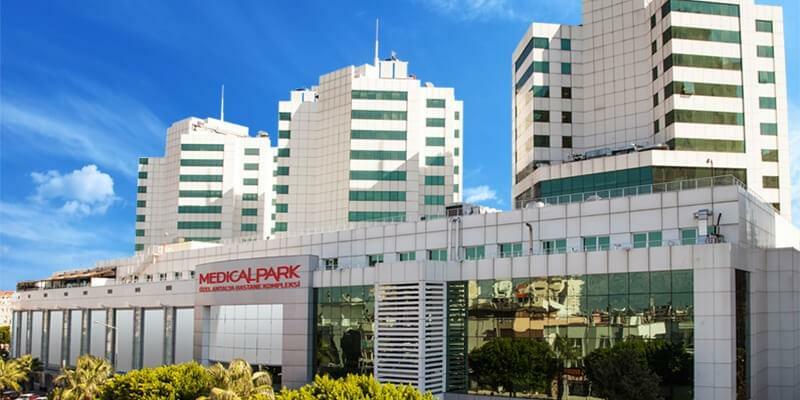 Fostering a culture of superb clinical and operational performance, as well as compassionate and responsive care, MEDICAL PARK Izmir Hospital focuses on Oncology, Bone Marrow and Organ Transplant and Microsurgery. The hospital is committed to remain at the forefront of advances in medicine and science, to be a prime organ transplant center in Turkey, delivering complete solutions to all organ transplants, including adult and paediatric bone marrow, liver, kidney, pancreas, small intestine, heart and lung. 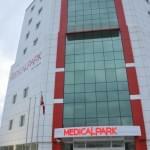 MedicalPark Tarsus Hospital is operated in Tarsus district of Mersin, a coastal Mediterranean city in Turkey. 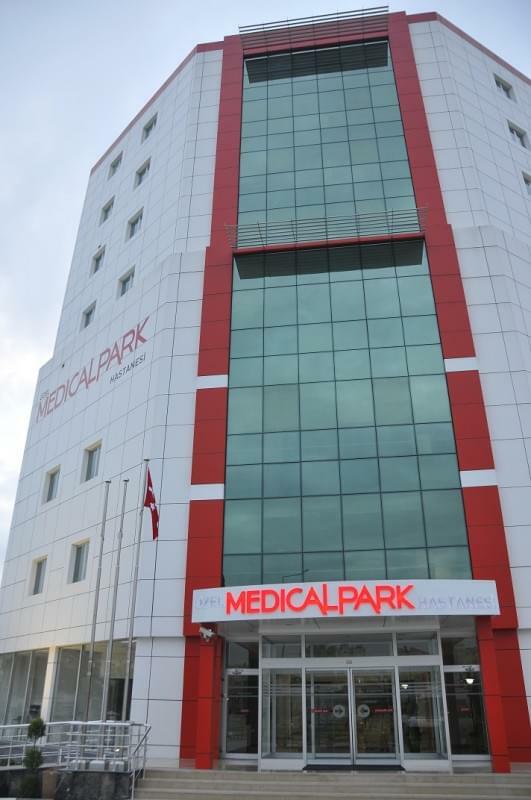 MedicalPark Tarsus Hospital has a 9-storey building with 12 thousand square meters of closed area. Having a capacity of 157 beds, Tarsus Hospital also has 46 intensive care beds supported by state-of-art medical technology (18 beds at General Intensive Care Unit, 16 beds at Neonatal Intensive Care Unit, 6 at CVS ICU, 6 at Coronary Intensive Care Unit), 5 operating theaters, 87 inpatient clinic beds and 24 beds for short-stay unit. Intensive care units consist of cardiovascular surgery ICU, coronary intensive care unit, neonatal intensive care unit, primary intensive care unit and secondary intensive care unit. 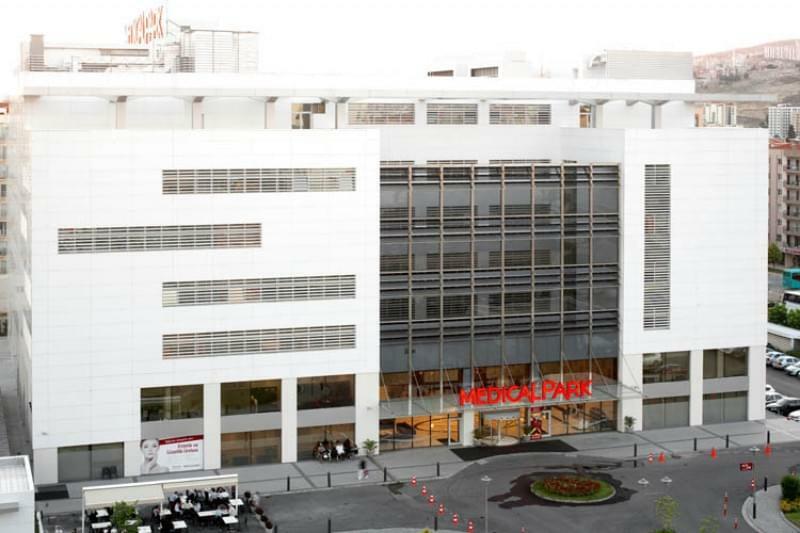 Being a general hospital, MedicalPark Tarsus aims to be assertive in all medical departments, while it hosts many specialized units along with high-level healthcare departments. MEDICAL PARK Tokat Hospital is an important reference center for Tokat and neighbouring provinces with leadership and excellence in delivering quality health care services in Brain and Nerve Surgery, Heart and Vessels Surgery, Cardiology, Urology, Eye, Ear-Nose-Throat, Obstetrics and Gynaecology, Orthopaedics and ICUs. MEDICAL PARK Tokat Hospital is proud of the Digital Angiography Laboratory, latest medical imaging systems, Physical Therapy Unit with 6 cabins, 3 operating rooms, one exclusively reserved for Heart and Vessel surgeries only. Our Cardiology clinic is the 7/24 center where cardiac emergencies are treated with angiography by administration of balloon, stent or pacemaker. Coronary by-pass, valve and aorta surgery, peripheral vascular surgery procedures are performed for 7/24 by our Cardiovascular Surgery department. 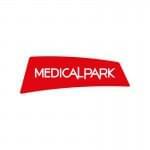 MEDICAL PARK Hospitals Group incorporated the MEDICAL PARK Usak Hospital back in 2010. 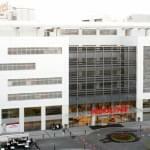 The hospital features 15.000 m2 covered area and serves as a multi-discipline hospital with high medical standards. 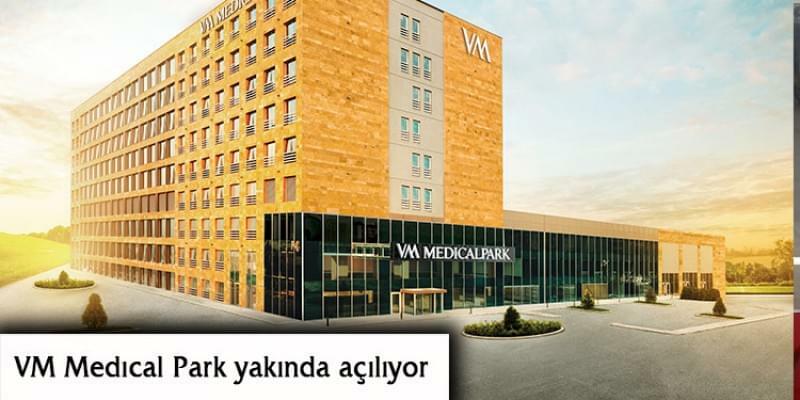 MEDICAL PARK Usak Hospital has 7 operation rooms (5 general purpose, 1 CVS, 1 delivery hall), 32 ICUs (Coronary 7, CVS 3, Medical - Surgical 8, Newborn 14), Emergency Service, Radiology, Infectious Diseases and Clinical Biochemistry laboratory, and 99 patient rooms. MEDICAL PARK Elazig Hospital is designed and built with a vision that embraces top-notch health care and medical tourism trends, for patients seeking health care of international standards. 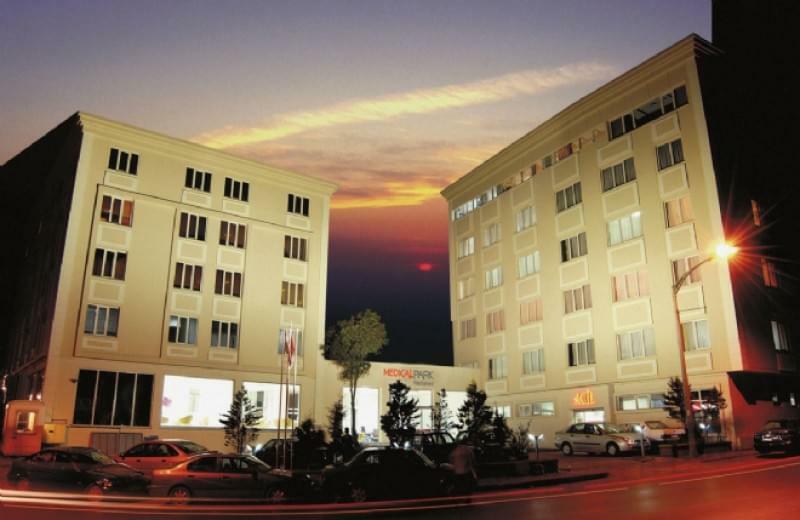 Serving Elazig, the region and neighbouring countries, MEDICAL PARK Elazig Hospital contributes to national economy as well. The Hospital building itself is an intelligent one, with 3.500 command points, providing top safety and comfort for patients and medical staff. 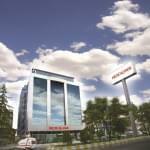 600 car capacity parking area is designed for ease of access to Elazig's largest hospital. MEDICAL PARK Elazig Hospital features 58 ICU beds, 19 of them assigned to newborns, 2 angiography rooms and 14 beds for post-angiography recovery, 198 patient rooms, 12 of which are patient suites. 13 operation rooms equipped with latest medical technology, along with 3 labor and delivery rooms.